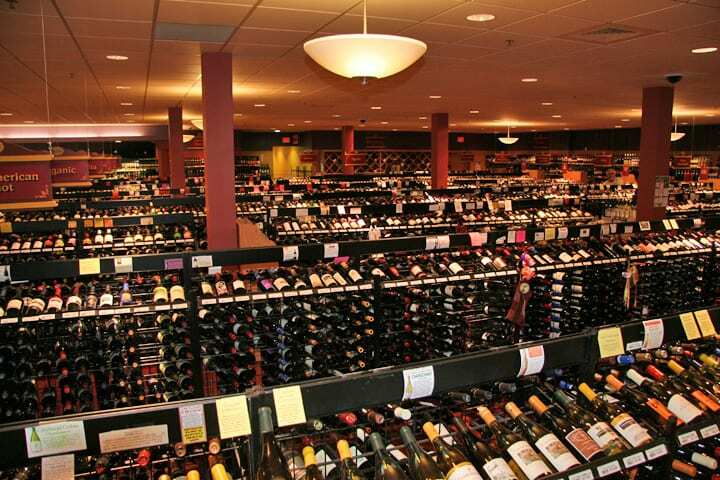 Table & Vine, New England’s premier fine wine, spirits, beer and specialty foods merchant is located in the heart of Massachusetts’ beautiful Pioneer Valley. At Table & Vine, we believe some of life’s most special moments revolve around a glass of wine at dinner, a cocktail with friends, or an ice-cold brew watching your favorite team. At any one time, you’ll find over 4,000 varieties of wine, 3,000 spirits, 3,500 domestic, imported, micro and craft-brewed beers, 150 artisan cheeses and 1,500 specialty foods. 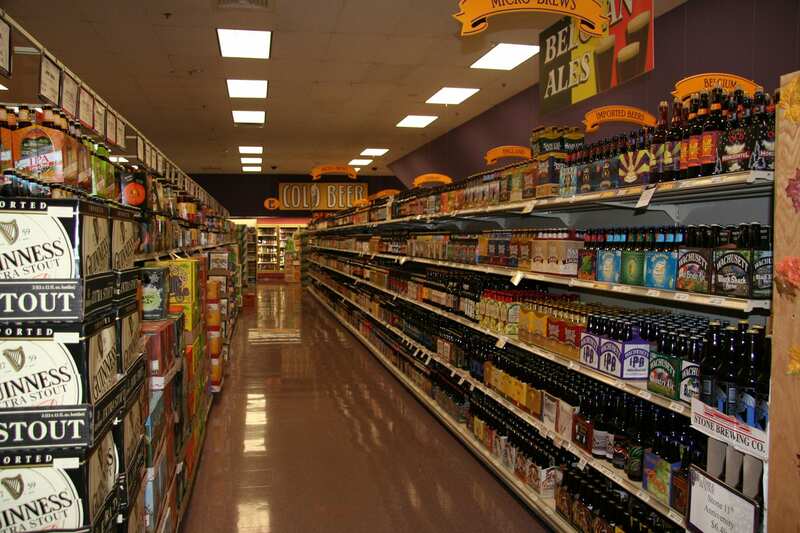 While our selection is the largest on the East Coast, it’s our knowledgeable staff that set us apart. For any toast, taste or budget, our experts will help you find just the right bottle to compliment your special occasions. Whether it’s for your table, or from the vine, Table & Vine is New England’s taste destination.